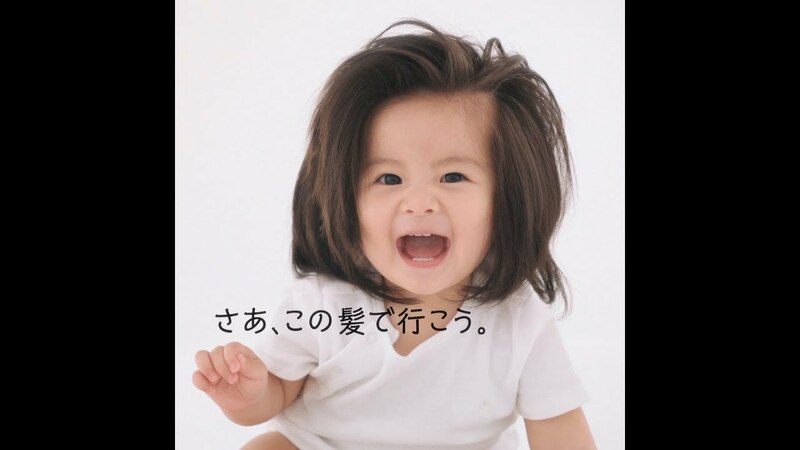 In the most adorable and least surprising advertising news of the week, a 12-month-old Japanese baby whose incredible hair has made her a global Instagram star is now going to work for Pantene. The girl, known to consumers of viral Internet content as Baby Chanco, became famous when her mother started posting pics of her to Instagram when she was just a few months old. Before long, she was featured in People magazine—and now has more than 300,000 Instagram followers. The People story suggested Pantene should hire the girl as a model. Alex Keith, president of Procter & Gamble's global beauty business, reportedly saw the People story and agreed. She contacted P&G Japan's hair care executives, setting everything in motion for a Baby Chanco campaign. "Chanco's personality and special character matches our image for women we want to support," Yoshiaki Okura, P&G Japan hair care associate brand director, told PEOPLE. The theme of the new Pantene Japan campaign is "My Hair Moves Me Forward," with the hashtag #HairWeGo. "From the time we were born, we've lived our lives feeling a little anxious about being different and constantly comparing ourselves to others," the brand says. "Somehow, we grew up believing that it's better to be the same as everyone else, without really understanding why." With her decidedly unique look, Baby Chanco fit the campaign's theme of feeling free and confident and not caring what others think—a trait for which babies, of course, are also notorious. 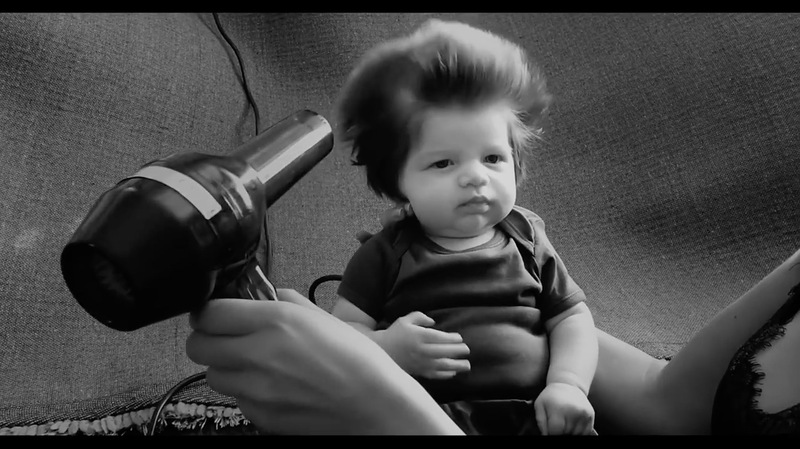 Pantene's campaign materials include a recent birthday video for Baby Chanco, who turned 1 year old on Dec. 23. Baby Chanco is joined in the campaign by Sato Kondo, a Japanese TV announcer who is admired in Japan for not coloring her elegant gray hair. A new print ad (below) featuring the pair is aimed at women who "want to be positive and make a new start through their hair," says Okura.